9 Feb 2019 - Kanjiža (SRB) - Private Party! 12 Oct 2018 - Novi Sad ( SRB) - Gradska Pivnica - Absolutely Live! 24 Jan 2015 - Subotica (SRB) - Hotel Galleria - Wine Ball! 7 Jun 2014 - Szombathely (HUN), Tóvendéglő - Wedding Party! 25 Jan 2014 - Subotica, Hotel Galleria (SRB) - Wine Ball! 31 Dec 2013 - Đorđević farm Palić (SRB) - New Years Eve Party! 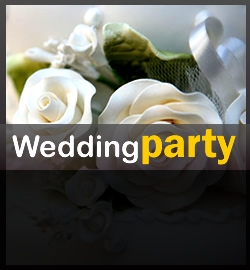 6 Jul 2013 - Hotel Sole Mio Novi Sad (SRB) - Wedding Party! 20 Apr 2013 - Vila Majur,Kelebija(SRB) - Wedding Party! 26 Jan 2013 - Subotica, Hotel Galleria (SRB) - Wine Ball! 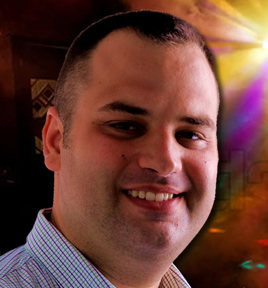 31 Dec 2012 - Subotica,Népkör (SRB) - New Years Eve Party! 21 Dec 2012 - Hilton Budapest (HUN) - Bergmann Christmas Party! 22 Sep 2012 - Kelebia, Vila Majur (SRB) - Private Party! 25 Aug 2012 - Hajdukovo, Vinski dvor (SRB) - Private Party! 18 Aug 2012 - Subotica, Hotel Galleria (SRB) - Private Party! 4 Aug 2012 - Banja Kanjiža (SRB) - Private Party! 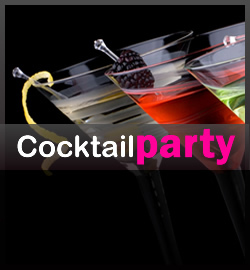 16 Jun 2012 - Senta (SRB) - Private Party! 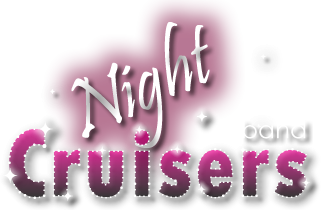 Our band, the Night Cruisers Band has a couple of years to look back on. We can report on numerous successful events, balls, presentations, weddings, company parties and concerts across Europe. Our repertoire includes classic jazz, evergreen melodies, party music, Hungarian and international hits from the ‘60s, ‘70s and ‘80s, rock, modern music of today and hot latin rhythm. Our band makes this big day worthy of remembering with elegant and adequate music of high standard. The repertoire is carefully selected and put together according to the events and the mood of the wedding. 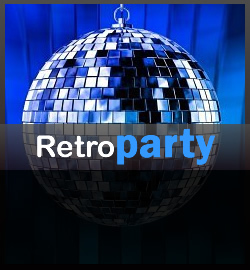 No real party can go by without the hits of the ‘60s, ‘70s and ‘80s, with a little rock and spiced with some modern music which will take us right to the discoteque. On band will spice up the party with its low-key style giving it an individual spirit, which will suite any occasion, any generation and any temperament. Our band assists in having elegant but cool events and the employees and partners preferring different kinds of music will share a loose and positive experience from your party.